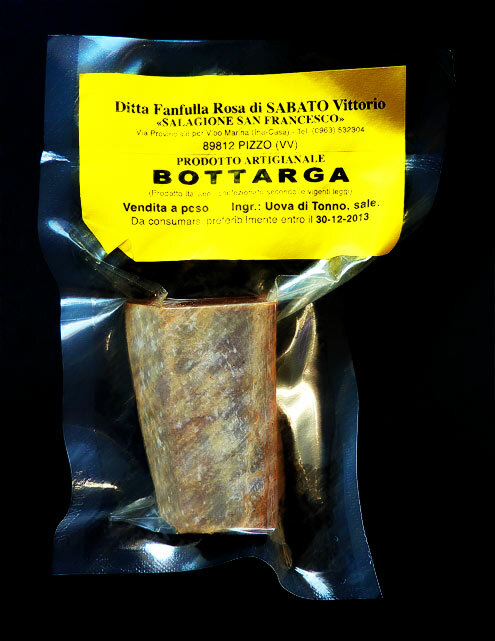 I came across the mention of Bottarga relatively recently and was intrigued by both the descriptions of its flavour (along the lines of ‘like nothing you’ve eaten before’ or ‘tastes just like the ocean’) and its impressive price tag (roughly a tenner for 100g). For those of you not in the know, Bottarga is fish roe which has been dried, cured in sea salt and packed into solid slabs of fishy goodness. It comes in two varieties – grey mullet and its poor cousin tuna. 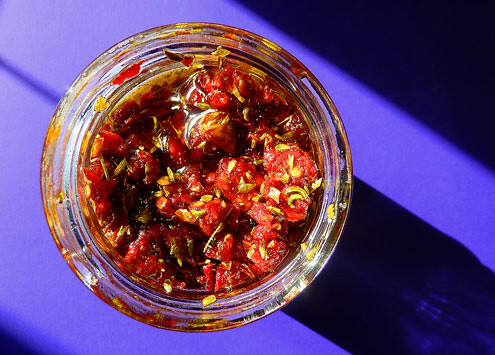 This recipe (such as it is) came straight from the horse’s mouth … or rather straight from the mouth of the enthusiastic Italian bloke at Borough Market who sold us our eighth of vacuum-packed Bottarga. As a result the quantities are fashionably vague … you just need to use your common sense. Incidentally, in her indispensable book ‘The Essentials of Classic Italian Cooking’, Marccella Hazan describes the tuna Bottarga we had bought as a ‘much cheaper, but not desirable substitute’ for the grey mullet variety. 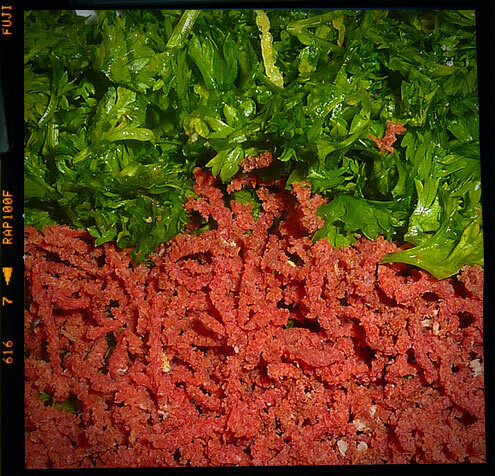 parsley – a good handful – chopped. Cook your spaghetti in plenty of boiling salted water. Meanwhile grate your Bottarga using the finer part of your grater. Also finely chop your parsley. When the pasta is cooked, drain, return to the pan*, add the butter, Bottarga and parsley, stir and serve immediately. 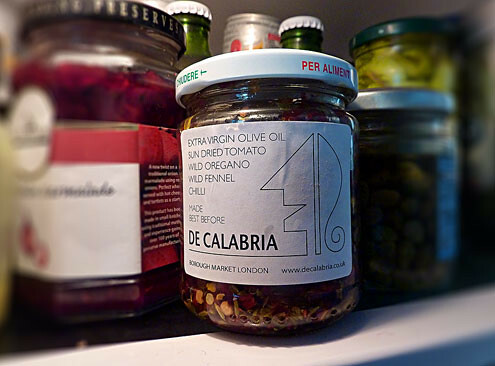 Incidentally, the same stall at Borough Market was selling this stuff – a mixture of olive oil, sun-dried tomatoes, oregano, fennel and chilli. It’s VERY unusual and VERY good. * With the heat off – Bottarga should never be cooked. Verdict: I had such high expectations for this that I must say I was a tad disappointed. Bottarga is certainly packed with salty fishiness but personally I prefer an anchovy. 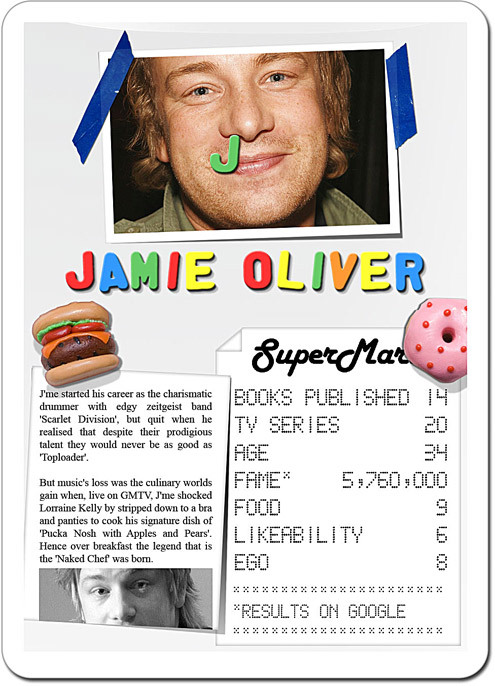 Perhaps the grey mullet option IS a lot better. If you want to find out, it can be bought from here. Drink: A sharpener at The Market Porter, a few alarmingly expensive bottles of beer from Borough Market and a cheeky bottle of red.